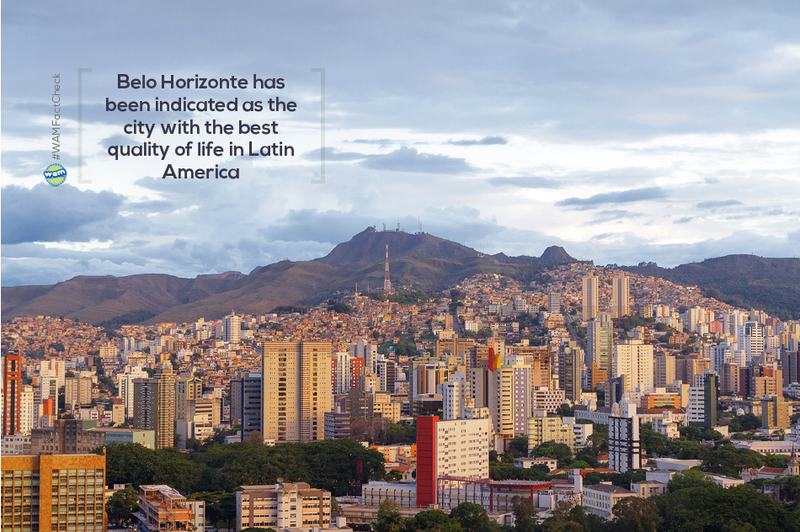 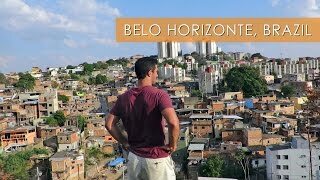 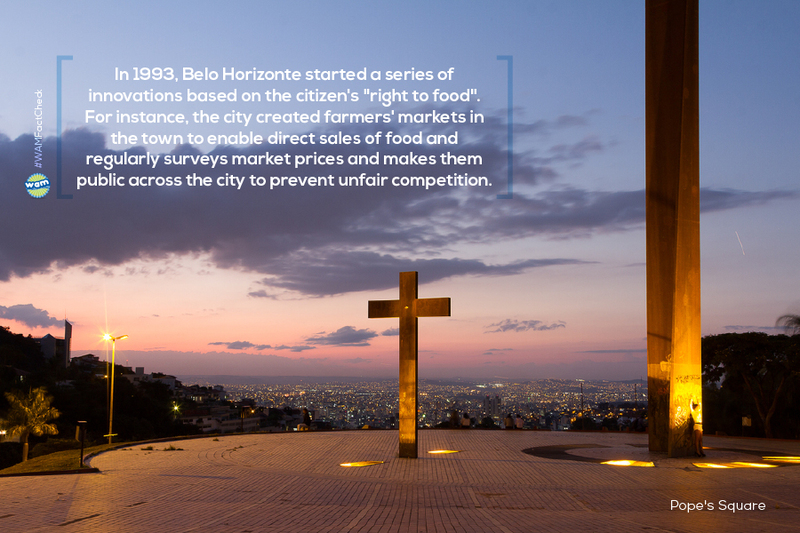 Belo Horizonte (Portuguese pronunciation: [ˌbɛloɾiˈzõtʃi]; Beautiful Horizon) is the sixth largest city in Brazil, the thirteenth largest city in South America and the eighteenth largest city in the Americas. 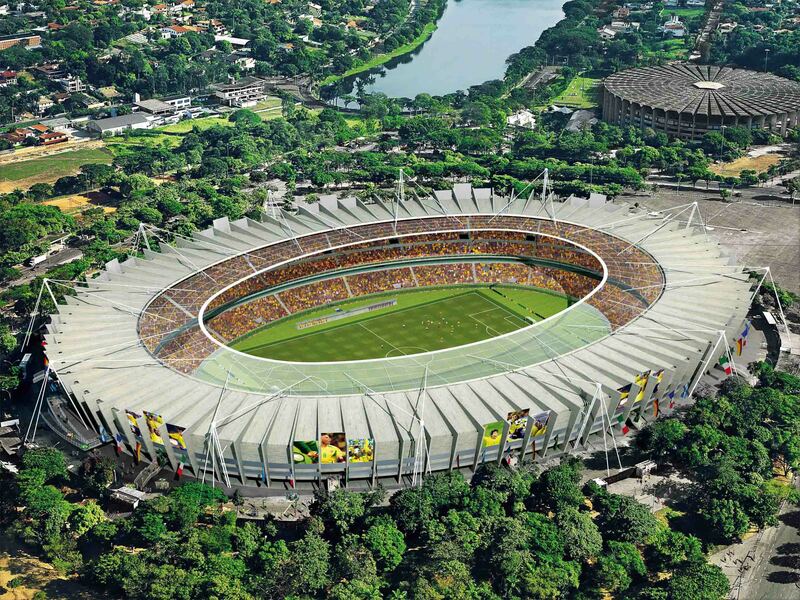 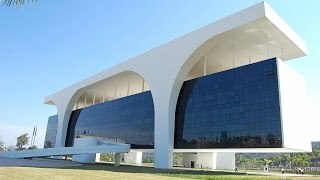 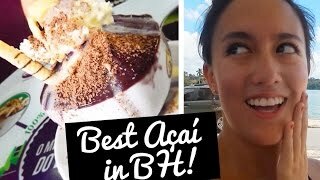 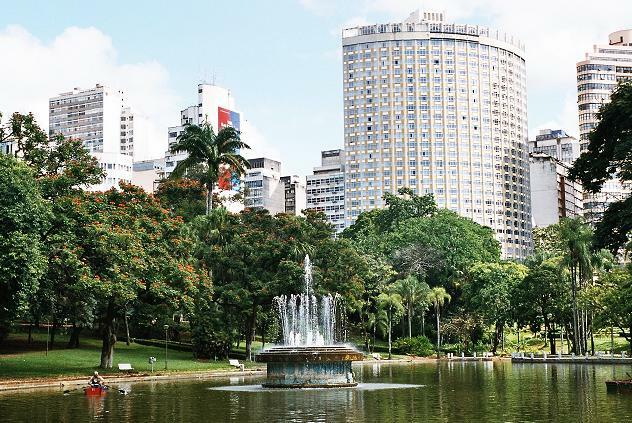 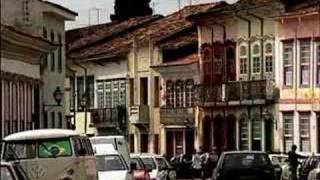 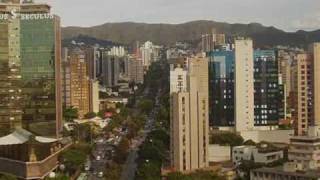 Belo Horizonte Brazil Hotels in map. 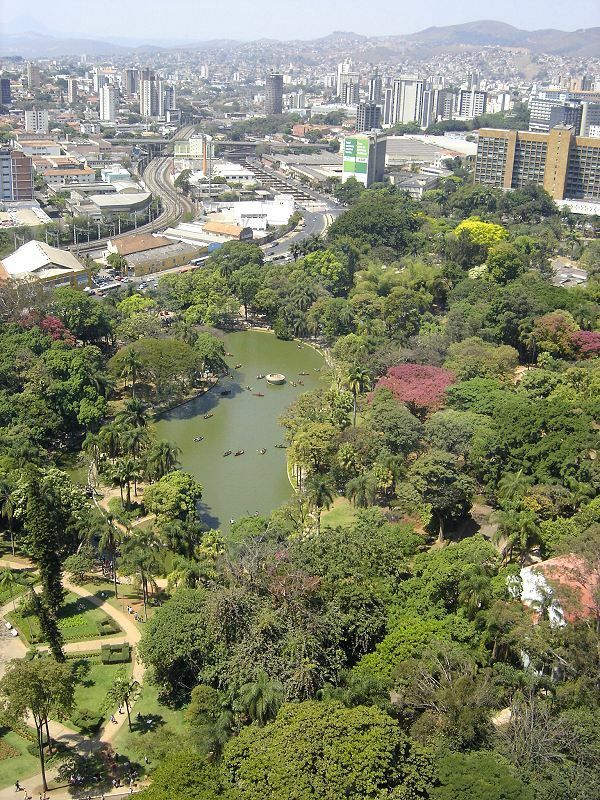 Weather for Belo Horizonte Brazil with a 5 to 10 day forecast.